Similar to a fun-fair, the family fun day is an open-park day and offers a range of outdoor activities by token. Simply buy as many tokens you wish, exchange your tokens for the activities of your preference and enjoy a fun family experience day unlike any other. It costs Â£15 to book and when you arrive you will be given six tokens. You can also purchase additional tokens on the day for just Â£3 each or six for Â£15. Activity tokens can be exchanged for a range of adrenaline-pack outdoor pursuits, including segways, body zorbing, inflatables courses, rowing, pedal boats, llama walking, the climbing wall, rodeo bull, archery, paintball target shooting, bungee trampoline, mini quad bikes and much more. 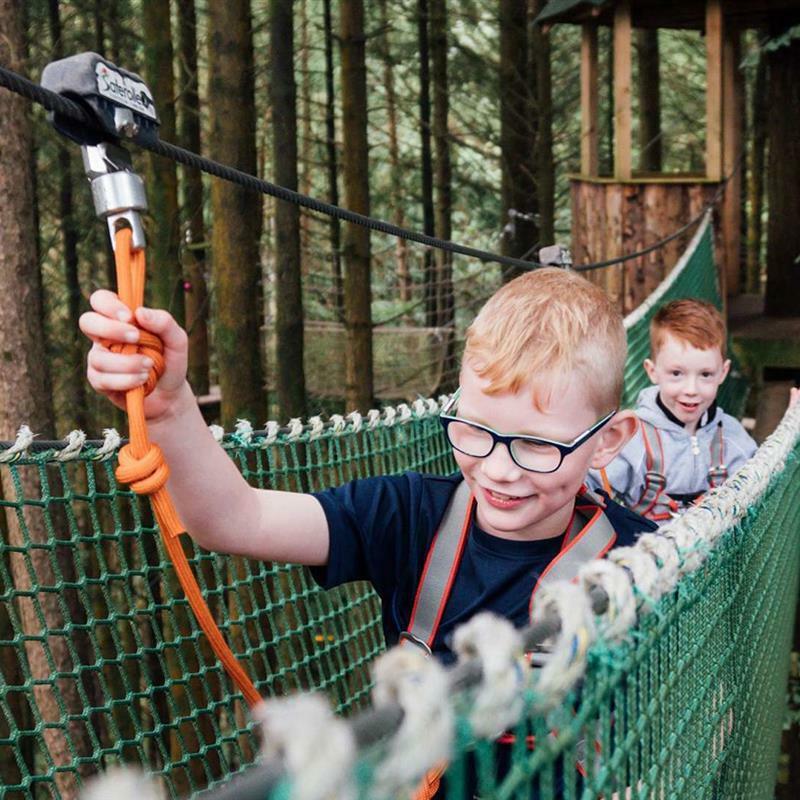 The Jungle’s Coffee Shop and BBQ Bar will be selling a range of child-friendly hot food and snacks, tasty treats and naughty nibbles to ensure that energy levels are sufficiently stocked to adventure like there’s no tomorrow.